WELCOME TO AURORA CRUISES AND TRAVEL! Our service speaks for itself, retaining repeat clients and exceeding expectations of new guests. As your cruise advisor, we offer you an unbiased and complete expert advice and knowledge about suites on cruise ships to perfectly match you with the cruise vacation you envision. We call our services Cruise Suite Lifestyle Management. 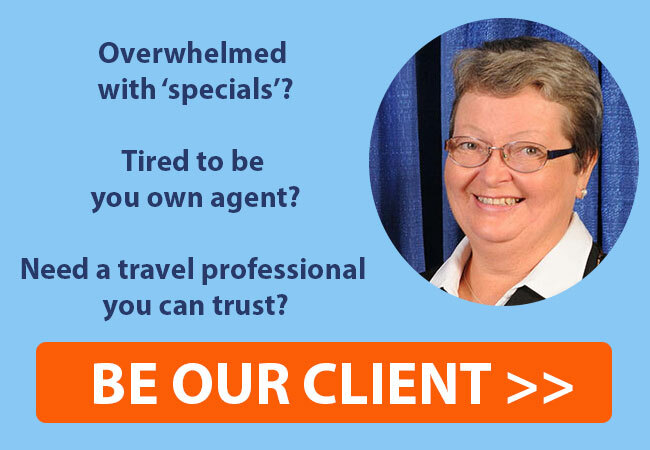 We bring extra value to our clients by providing extra travel services that traditional and online agencies don’t offer. You will experience a concierge-style service when plan your suite cruise vacation with us. Cruise Suite Lifestyle Management is a great option for those who are often time-strapped and overwhelmed by all the choices they have. So, we can navigate through the wealth of options available at your fingertips. You need truth behind all the hype on websites and social media. We boil it all down and give you a recommendation that really fits what you want. Learn about amenities and perks added to suites on cruises. Learn more about luxury cruising to offer. You will LOVE our collection of travel brochures and eBooks written by Nadia Jastrjembskaia, Elite Cruise Counselor and managing director here, at Aurora Cruises and Travel.